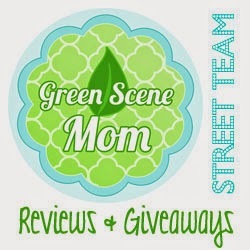 Head on over to Nuby's FACEBOOK page for their pacifier giveaway! Make sure to LIKE thier page while you are there to stay on top of their latest products that you are sure to love. 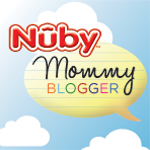 Also stay tuned for some great reviews and giveaways right here on my blog from Nuby. will definitely like this... the items was cute and hope to see more. Thanks for sharing this page!